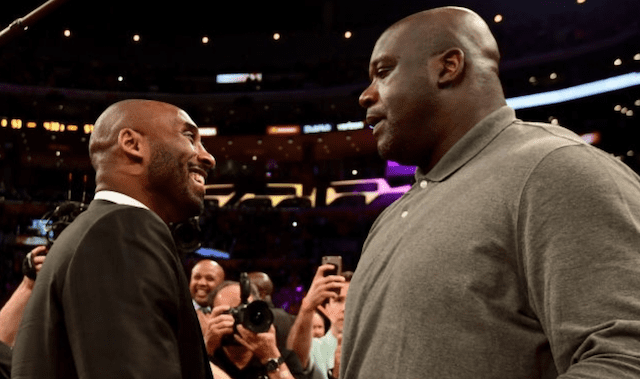 The Los Angeles Lakers certainly didn’t live up to expectations during the 2018-19 NBA season but will have an opportunity to rectify thing when they will have enough cap room to chase the top free agents. But who should they go after? And are the best of the best, like Kevin Durant and Kawhi Leonard, already planning on spurning Los Angeles? 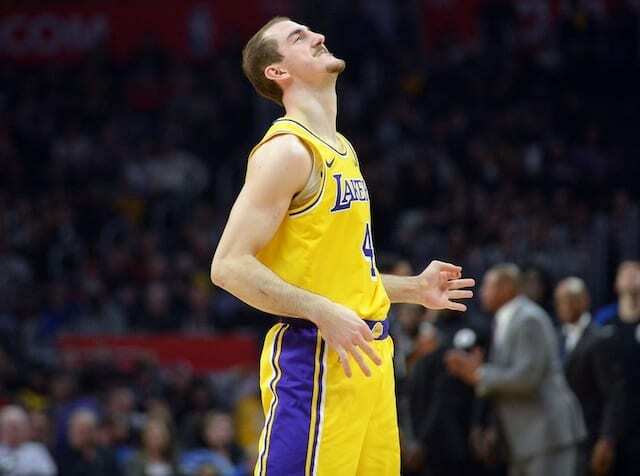 On this episode of the Lakers Nation Podcast, host Trevor Lane is joined by Allen Sliwa of ESPN to discuss how the team can get better in a hurry. 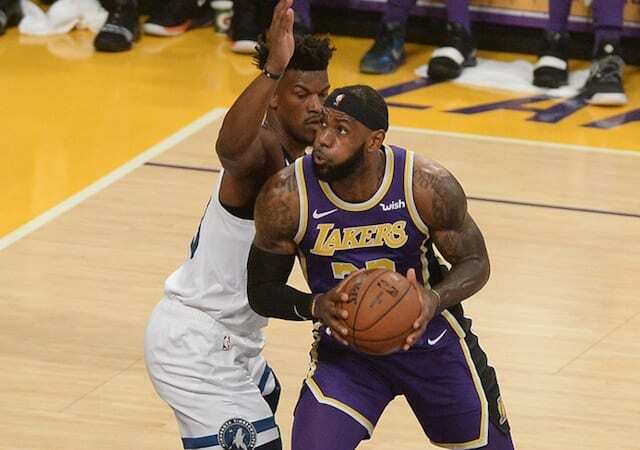 With LeBron James in town, they can make a real argument for being just one piece away from contending, but some have questioned whether the Lakers and their front office have the skill to navigate building their team around James. The decisions they made this past summer and at the trade deadline have done little to inspire confidence, and that could be trickling down to some of their top free agent choices. Moreover, do players still want to sign up to play with a 34-year-old James, knowing that Father Time is ultimately undefeated? 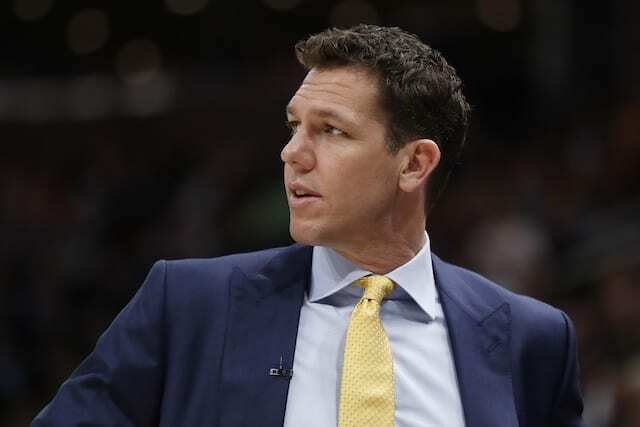 Even with those questions, running and gunning with the league’s glamor franchise is going to be an attractive option to free agents, but what will the Lakers do if their top targets go elsewhere? We dig into some prime options as well as fallback targets. 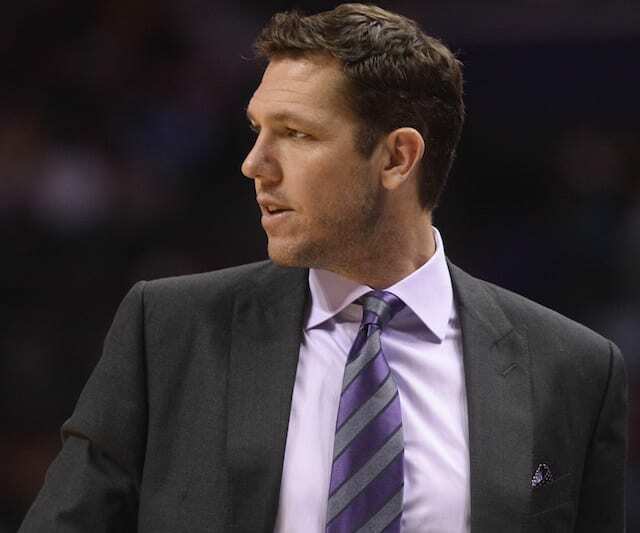 Additionally, with rumors swirling about the uncertain status of head coach Luke Walton, should the team move on from him at this juncture and will they wind up regretting it? 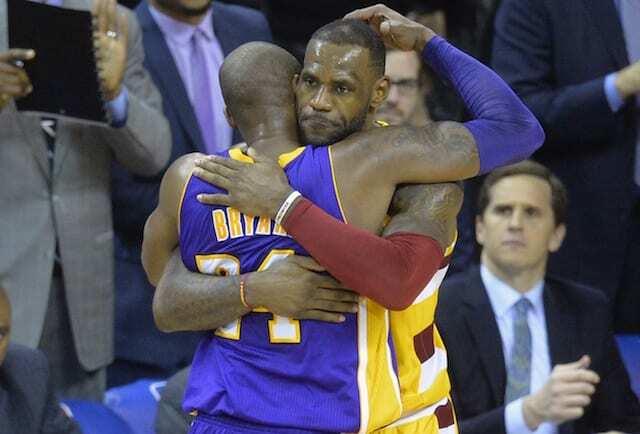 There will be plenty of pressure on president of basketball operations Magic Johnson and general manager Rob Pelinka to make the right choices this summer, but if they can, the Lakers could find themselves back in the title hunt next season.